Scenic and open 3.6 acre buildable lot located on a corner just north of Algoma. Electricity available at lot line. Beautiful corner lot with country views on all sides. 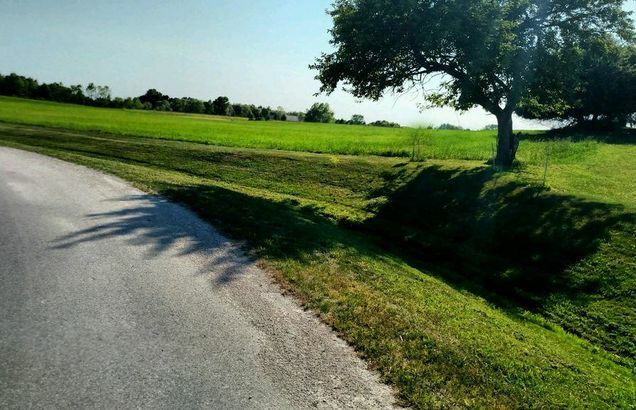 Perfect location to build your home in the country! From Sturgeon Bay, Hwy 42 south toward Algoma. River Hills Rd to Wolf River Rd, right on Wolf River Rd to Wolf River Ct. Property on corner. The details on WOLF RIVER COURT: This land located in Ahnapee, WI 54201 is currently for sale for $37,500. WOLF RIVER COURT is a – square foot land with – beds and – baths that has been on Estately for 202 days. This land is in the attendance area of Algoma Elementary School and Algoma High Middle School. Listing Courtesy of: WIREX_RANW and ERA Starr Realty.